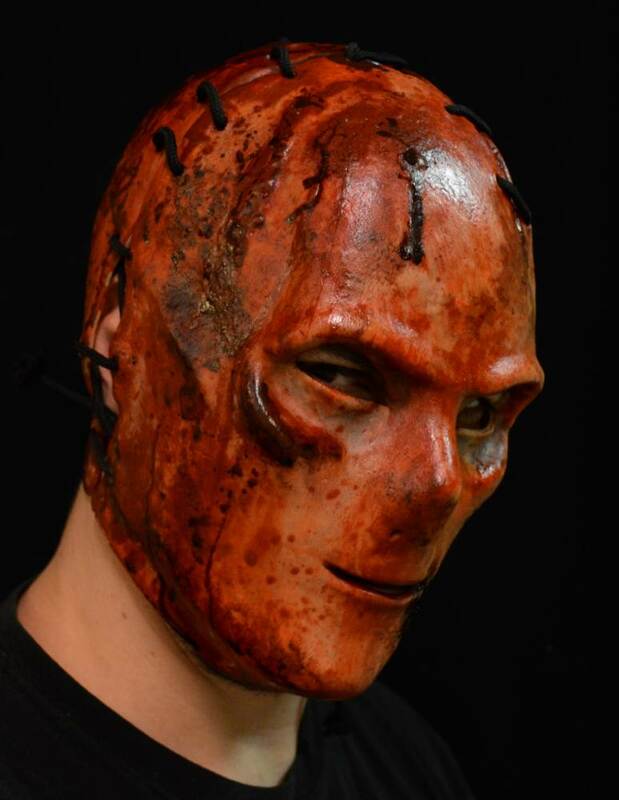 The Officially Licensed mask of Marcus Miller, The Orphan Killer! With the actual screen used mask in hand, provided by The Orphan Killer Producer, Director and Actor, Matt Farnsworth. 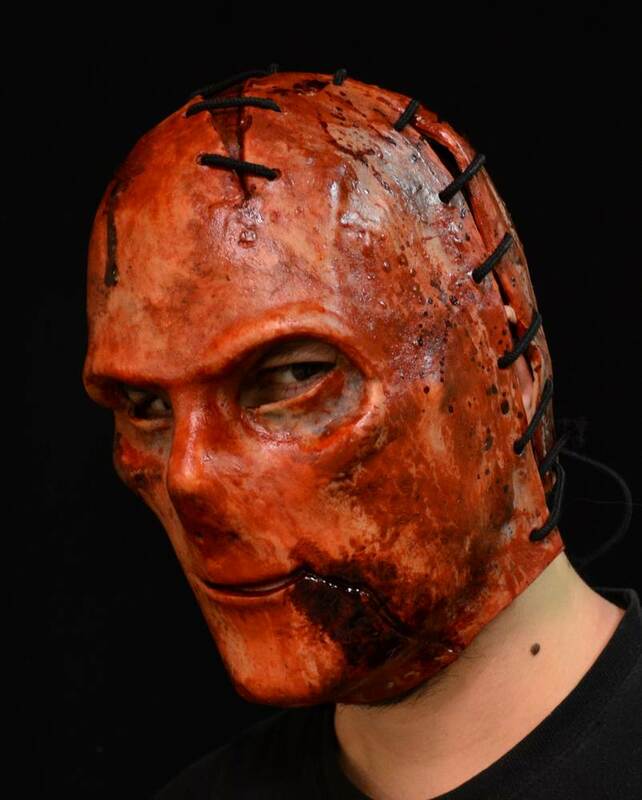 Justin Mabry sculpted every detail of the screen used mask to make this the ultimate The Orphan Killer Mask. 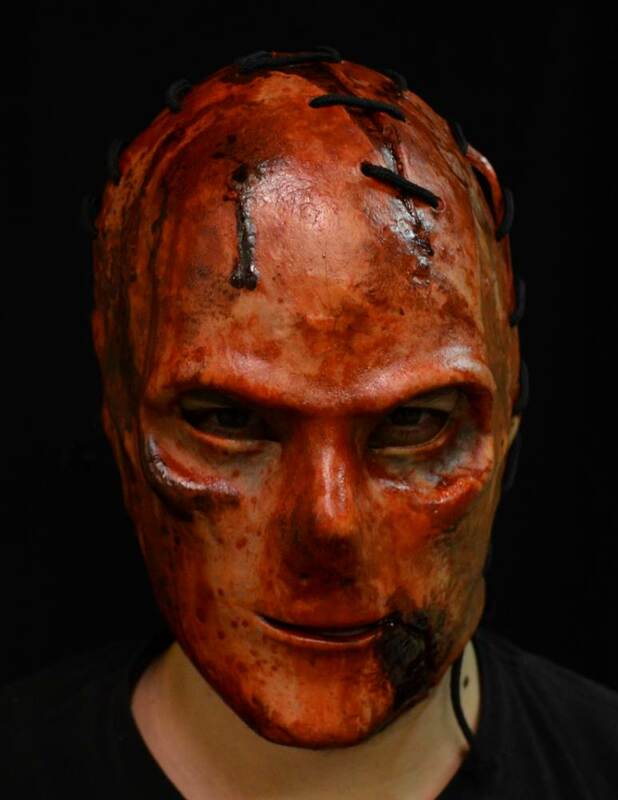 So order your full over the head latex The Orphan Killer mask today and terrorize your sister! Great mask. Almost bought it at a store before Halloween but decided not to. Glad I waited since I bought it for 50% off after Halloween here. The detail is great, it fits well and is comfortable. The little mouth makes it easy to breath. looking forward to wearing it next year as a bloody mad man. I am sure this mask will scare many.